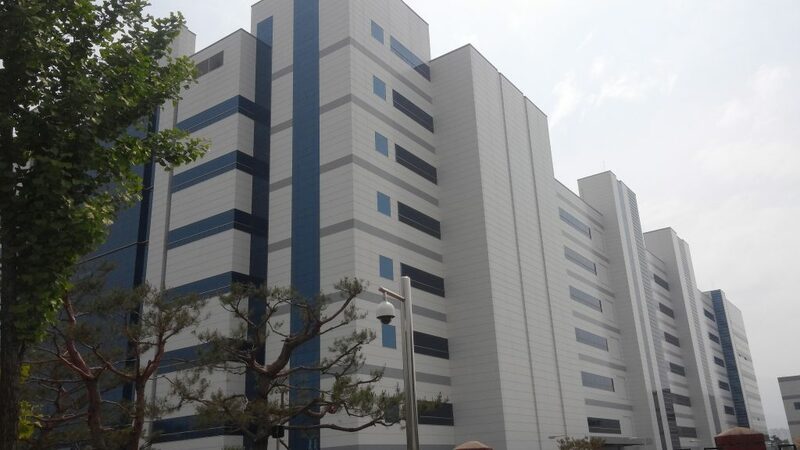 We provided our glasswool metal sandwich panel to a client in Gyeongbuk, Korea. 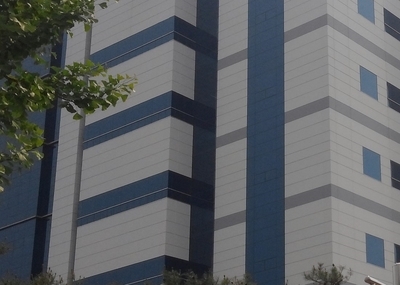 Due to its’ low price & neat image, many clients prefer to use metal our metal sandwich panel. By mixing gray & dark gray metal sandwich panel well and they made modern building well. Please feel free to contact if you have any question.